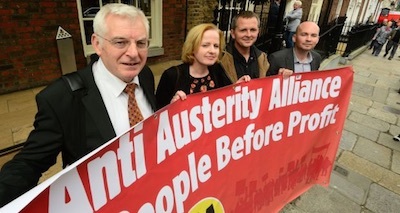 A weak and largely negative response by socialists and social democrats to a vote transfer pact with other progressive election candidates could have opened the door to a further five years of right-wing government in Dublin. 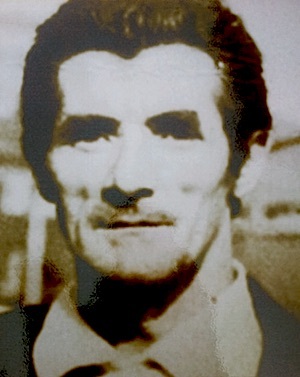 The family of a victim of the Ballymurphy massacre has been vindicated in their decades-long struggle for justice after his exhumed body appears to contain a bullet. 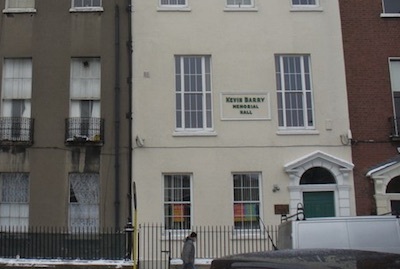 A Sudanese father and his five-year-old daughter have been forced to flee their home in east Belfast after suffering racist intimidation. 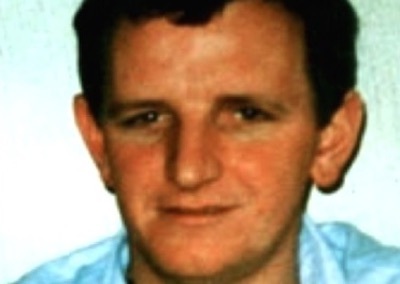 The family of a man killed by the unionist paramilitary UVF in Dublin in 1994 is to sue the PSNI police over collusion with the killers. 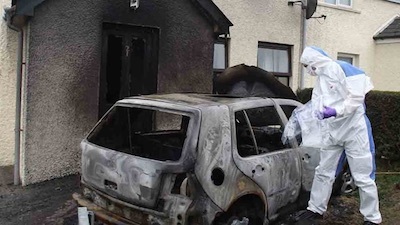 A small loyalist paramilitary group, the Loyalist Volunteer Force, is believed to have been responsible for a firebomb attack that destroyed a car in a residential area of County Down this week. 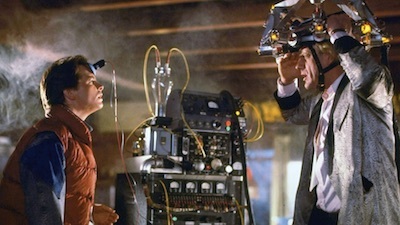 Taoiseach Enda Kenny has been accused of suffering from ‘Walter Mitty’ syndrome after one of his infamous ‘tall tales’ was finally exposed as an invention. 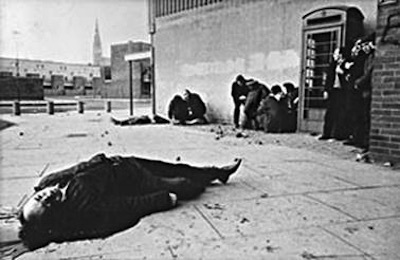 John O’Neill (‘the Treason Felony blog’) recounts an incident seen as a key event in the re-organisation of the IRA in Belfast shortly after the end of the Irish Civil War. 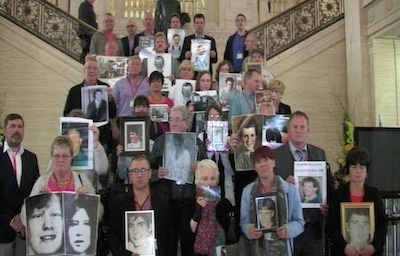 Pauline Mellon, author of ‘The Diary Of A Derry Mother’, looks at how victims are treated in the legacy proposals of the Stormont House Agreement. 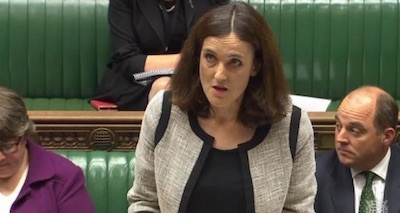 DUP Ministers suddenly returned to work and multi-party talks have resumed following the publication on Tuesday of a British intelligence report that claims the Provisional IRA, INLA, UVF, UDA and Red Hand Commando all still exist and control arms, but are ‘committed to peace’. 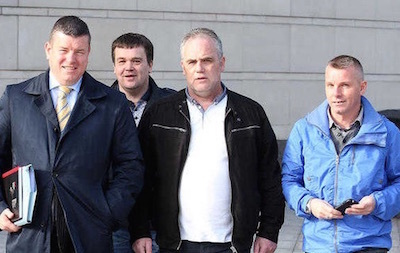 Three relatives of prominent republican Colin Duffy, who were due to stand trial on IRA charges later this year, have been acquitted of all charges against them and walked free from court on Thursday. 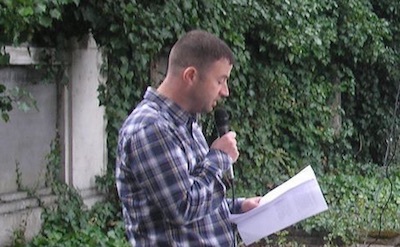 Carl Reilly, the chairperson of Republican Network for Unity has been arrested and charged with ‘directing terrorism’, while another member of the RNU leadership, Paul Crawford, was also arrested on IRA charges. 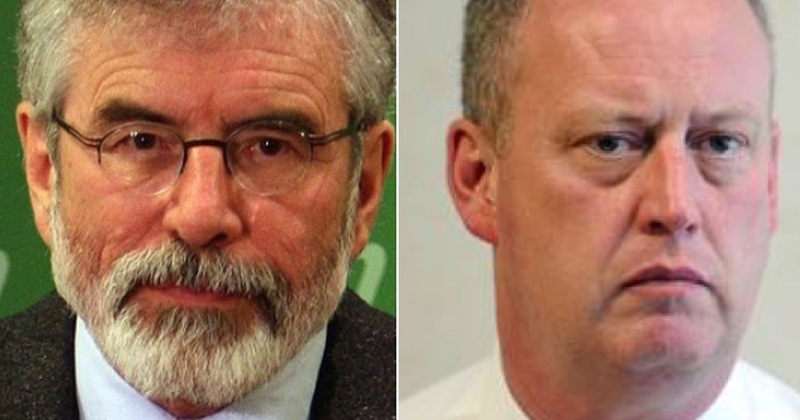 The Dublin government had a top-level informer in Sinn Fein over ten years ago, former Justice Minister Michael McDowell has revealed. 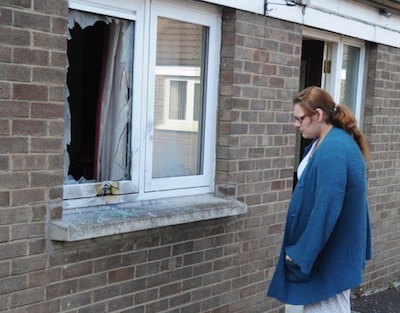 Just hours after an official British ‘security’ report deliberately avoided any reference to such attacks, a Catholic couple’s home was wrecked by the north Antrim UDA. 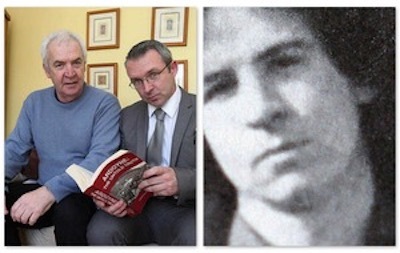 The sons and daughters of a couple shot dead by the unionist paramilitary UVF 40 years ago have urged people to search their memories and hearts to help them get justice. 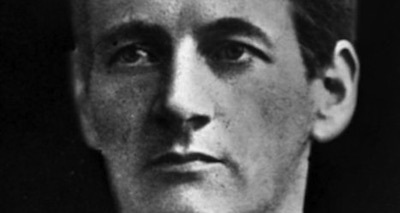 Michael Fitzgerald, Joseph Murphy and Terence MacSwiney died on hunger strike on 17 and 25 October 1920, respectively, 95 years ago this week. 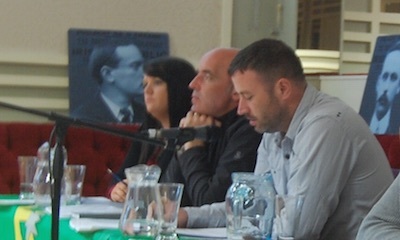 Another week, another crisis in the peace process which passeth all understanding. 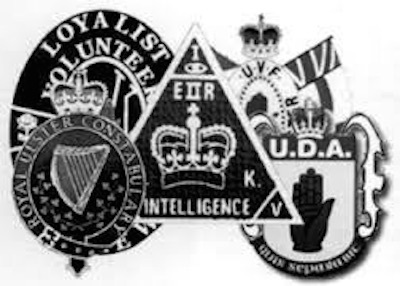 The future of the political institutions remains uncertain following an MI5/PSNI review of the status of the Provisional IRA and loyalist paramilitary groups which found that the PIRA continues to exist and control some arms caches, but in a “much reduced” form. 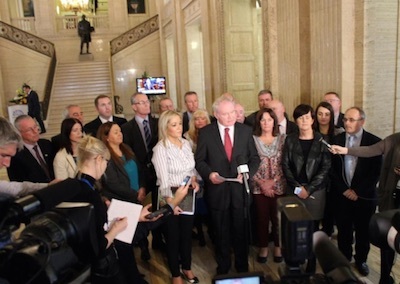 A statement issued in the name of the main unionist paramilitary organisations vowing to “eschew all violence and criminality” has been greeted with profound scepticism across the political divide. 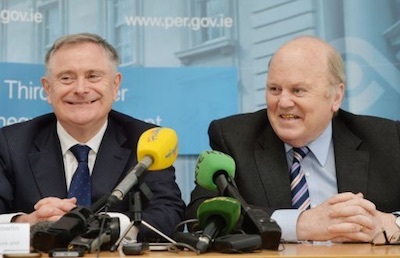 A desperate pre-election giveaway budget may have backfired for the Fine Gael/Labour government in Dublin as research shows that that their bid to buy off the relatively wealthy has come at the expense of the rest of society, particularly those worst off. 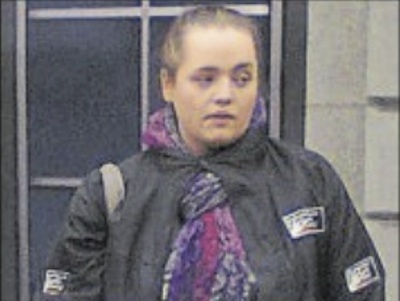 A sectarian killer who wrote his nickname on the road at the scene of a ghoulish killing is to be the subject of a civil action by the family of the victim after they were failed by the criminal justice system. 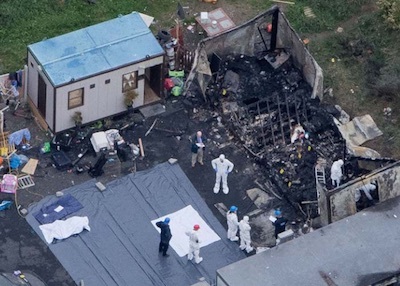 The state’s hierarchy for victims couldn’t have been clearer this week when one family was accorded a state funeral while others have been subjected to a discrimination and hate campaign. 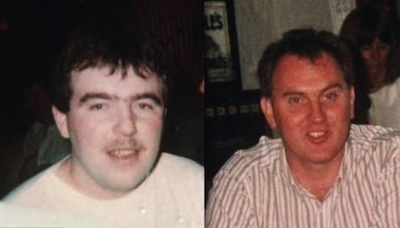 Fresh details have emerged on the deaths of two IRA men shot dead 25 years ago as republicans took part in a series of events in east Tyrone to mark the anniversary. Loyalist lobbyist Willie Frazer is set to organise protests at Belfast Airport over the sale of tourist merchandise he has described as “pro-Irish paraphernalia”. 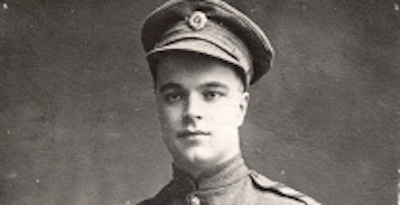 Relatives of those killed in the infamous Bloody Sunday massacre have denounced a police ‘investigation’ into the murders after it emerged that 55 British soldiers present that day are refusing to be questioned. 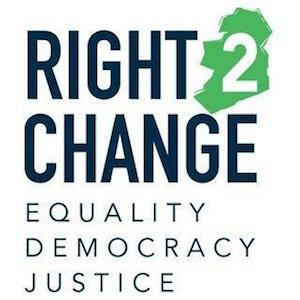 Former prisoners should be legally recognised as full and equal members of society like everyone else. 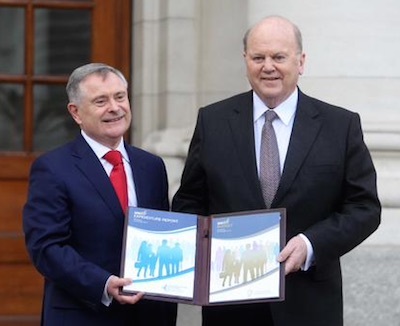 The main points of the annual statement of taxation and other policy changes for the 26 County Exchequer, announced this afternoon by Finance Minister Michael Noonan and Minister for Public Expenditure Brendan Howlin. 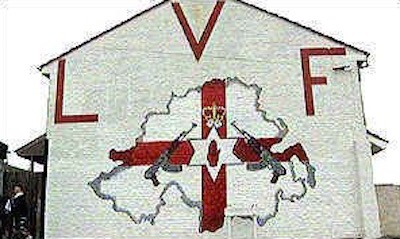 There has been a deafening silence from unionist leaders in response to a statement attributed to the unionist paramilitary UDA in which it declares it will never “go away”. 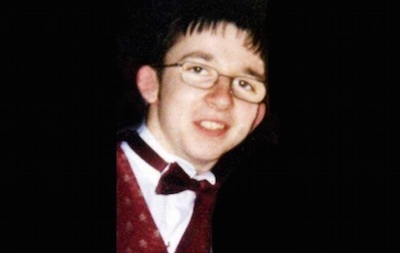 Sinn Fein has said the PSNI and British government have questions to answer over the murder of Catholic man Danny McColgan. 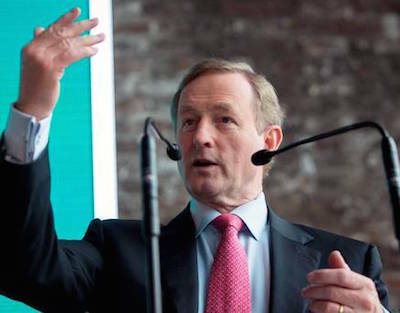 Speculation has mounted that Fine Gael leader Enda Kenny could announce a general election in the 26 Counties for November after he repeatedly refused to rule out the possibility this weekn when questioned by journalists. 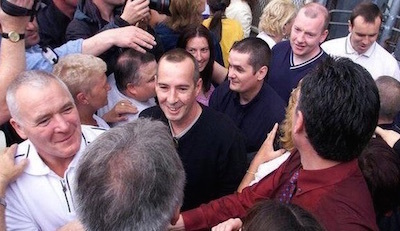 There has been a positive development in the campaign against internment by remand in the North, with nine republican prisoners arrested in a high-profile raid in Newry last year, including one until recently on hunger strike, all receiving bail. 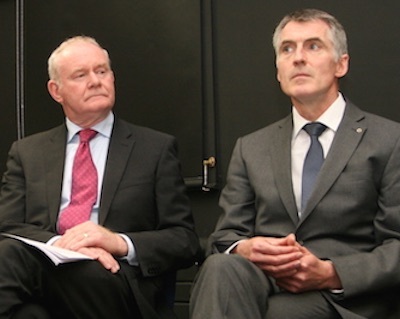 Sinn Fein’s Martin McGuinness has said he is proud of what he did in the IRA and will not apologise to anyone, despite a statement by his party’s northern chairman that he was sorry for the hurt experienced by the British military during the conflict. 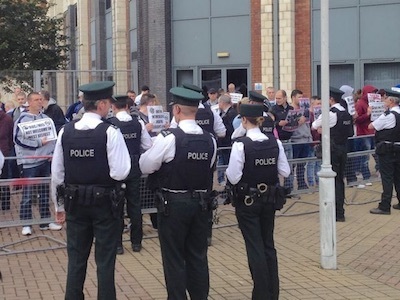 A recruitment drive by the PSNI has been hit by republican protests and security alerts at locations across the North. 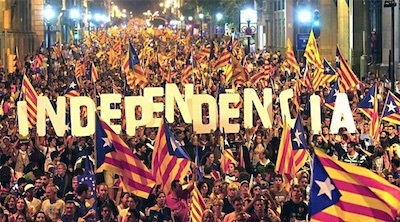 The result of recent elections have confirmed the perception that a majority of Catalans are ready to begin a democratic, peaceful, civil and negotiated process to achieve an independent state for Catalonia. 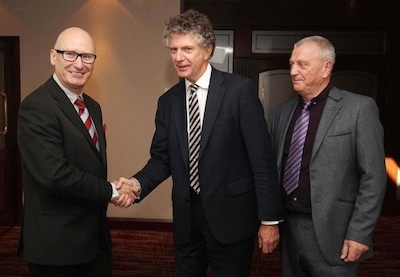 The British government's Northern Ireland Office snuck out its policy paper on implementing the Stormont House Agreement last week. Sinn Fein leader Gerry Adams has warned there are elements within the PSNI police in the North who are working against his party after it was confirmed he will not be prosecuted in connection with the IRA execution of an alleged informer 43 years ago. 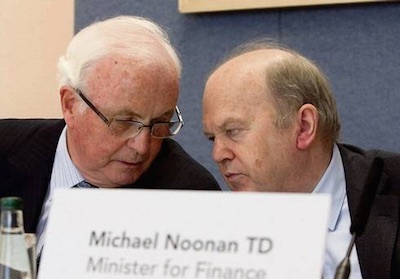 There was a telling development in the scandal over Ireland’s ‘bad bank’ this week as the Dublin government attempted to derail a parliamentary committee’s investigation by releasing a sheaf of documents on the eve of a public meeting of the panel. 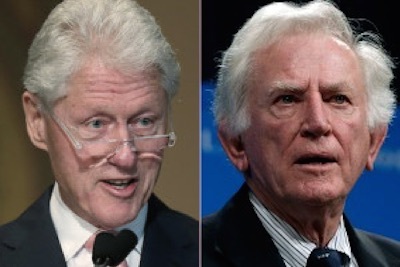 Former US President Bill Clinton and former US Presidential candidate Gary Hart are both engaged in a trans-atlantic effort to sustain the worn-down power-sharing administration in the north of Ireland. 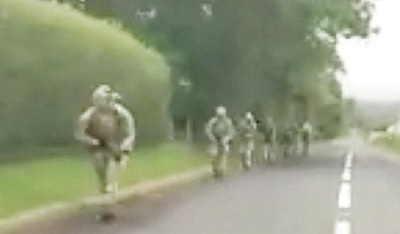 Children were left terrified by heavily armed British soldiers in County Derry when several lorries filled with troops carried out foot patrols near Dungiven last Friday, September 25. 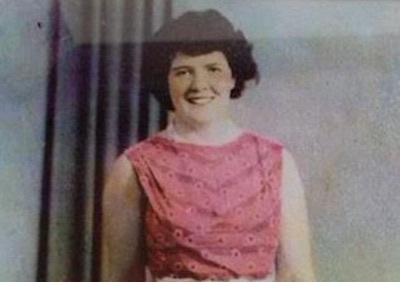 The sister of a Catholic woman murdered by the Glennane Gang has spoken out in search of justice for Peggy Hale, 40 years after her death. 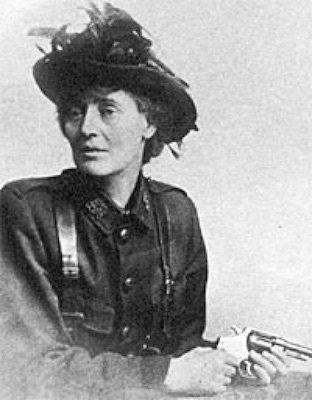 British Labour Party leader Jeremy Corbyn has announced plans to honour the Irish republican hero Countess Markievicz, the first woman ever elected to the Westminster parliament in London. 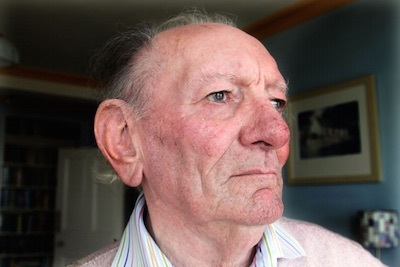 Brian Friel, who has died aged 86, was the best-known Irish playwright of his generation. 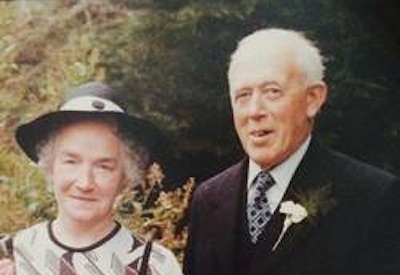 Translations, about the low-level repression of Irish culture in the 19th century, remains his most celebrated, while Dancing at Lughnasa was his most successful, winning three Tony Awards in 1992.